Formally defined as an electronic version of a patient’s medical history over time, electronic health records have become an increasingly common tool used by health services today due to their ease of accessibility as compared to paper-based medical documentation. 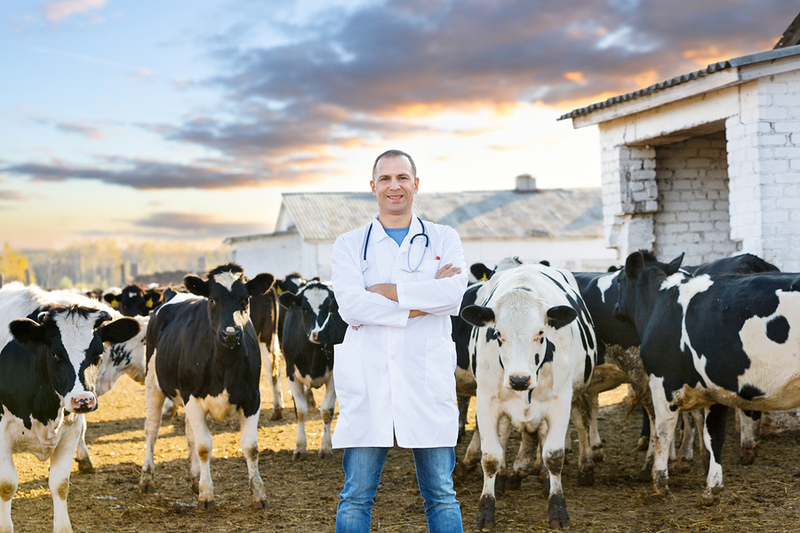 Despite the advantages that electronic health records (EHR) are able to offer both patients and providers alike, the speed at which EHRs have been adopted nationwide has dipped quite drastically in rural areas of the country. To counteract this slow development of what is a revolution in patient health management practices, the national department of Health and Human Services (HHS) has enacted legislation to encourage implementation of electronic health records in rural America as well. In February of 2009, the American Reinvestment and Recovery Act (ARRA) was introduced, which included numerous measures to fully bring our national infrastructure to the 21st century, including the Health Information Technology for Economic and Clinical Health (HITECH) act. Supporting and emphasizing the importance of electronic health records, the HITECH act was designed to boost the advancement of all medical practices, offering financial incentives for the meaningful use of EHRs in the hope that it would encourage rural providers in particular. So What Is the HITECH Act? Improving the quality, safety, and efficiency of the practice, as well as the consistency of patient health records. Engaging both patients and their families in their health. Boosting the coordination of care. Increasing overall population and public health. Ensure adequate privacy and security protection for personal health information and records. In upholding these mandated standards, medical providers are in turn compensated as a way of minimizing any financial burden of transitioning to electronic health records for health services. For Medicare providers, incentives range from $44,000 over five years to $63,750 over six years for Medicaid providers. In an ideal world, this encouragement would lead to a greater number of medical practices making the change to an EHS in order to take advantage of the funds available via the HITECH act. Although at the HITECH act’s conception in 2009 the advancement of electronic health records was still moving slowly, a new report to Congress a half-decade later demonstrates the long-term effectiveness of the HITECH act and EHRs in American medical practices. By the end of 2014, 75% of eligible health professionals and 90% of eligible hospitals had collected incentive payments from adopting and implementing EHRs in their services. An additional bonus of the HITECH act’s aggressive campaign for electronic health records, health information exchange had also increased 51% percent since 2008, now allowing critical patient health information and documents to be electronically passed between health providers in both urban and rural areas alike. As you can see, while the barrier between paper and electronic health records had initially left health providers divided between rural and urban areas of the country, the financial opportunities offered by the HITECH act were able to help bridge the gap for rural EHRs to bring them up to the modern speed of the 21st century. Record Nations can help you to find ideal electronic health record services to ensure that your practice’s health records are safely stored and protected. Come see why we are the first choice for all your health management needs. We work with a team of professionals and contractors who are able to help make sure keeping an organized record management system is a simple and seamless process. To learn more about our electronic health record storage services available for your business, start by filling out the form to the right, or give our experts a call at (866) 385-3706 today! Electronic Medical Records and Electronic Health Record Systems are becoming a big part of medical practices and hospitals today. Use the help of experts at Record Nations to navigate through all the acronyms and options for electronic health records and learn how electronic health systems can increase your business efficiency.